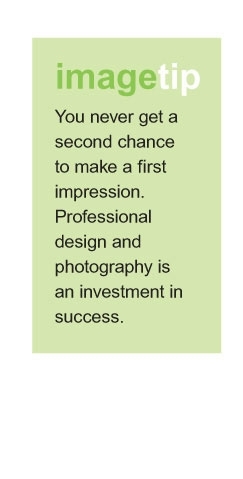 The best marketing materials begin with professional photography and design. If your materials need some extra appeal just give us a call. Our staff is extremely experienced in producing high quality photography and layouts for all your graphics and marketing needs. For more information contact us today. A pizza chain saw some of our vehicle wraps and knew it was the best way to promote their local delivery service. Although their corporate office had a full design staff, they admitted they needed help with the vehicle wrap design — technically and creatively! Since we do so many vehicle wraps, we set them up confidently and cost-effectively. What’s more, our team had the vision and creativity to provide the pizza company with vehicle wraps that really “Made You Look™”! Local recognition increased immediately. If you’re looking for professional photography or a fresh, unique design for your materials contact us today.